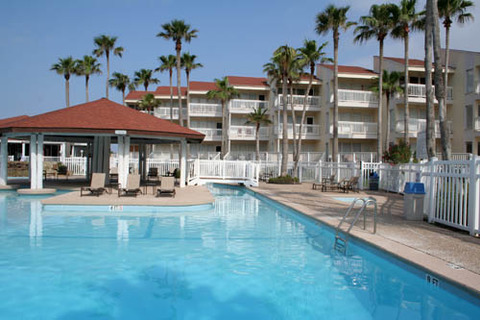 Gulfpoint Condominiums offer a mix of 2 and 3 bedroom units, and is the perfect destination for a small family vacation or Texas Gulf Coast couples weekend getaway. 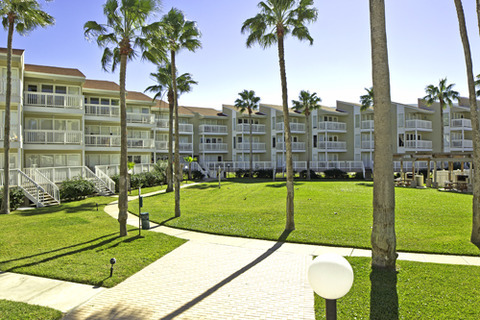 Gulfpoint Condominiums provide the perfect balance of relaxing atmosphere and modern amenities for all ages. 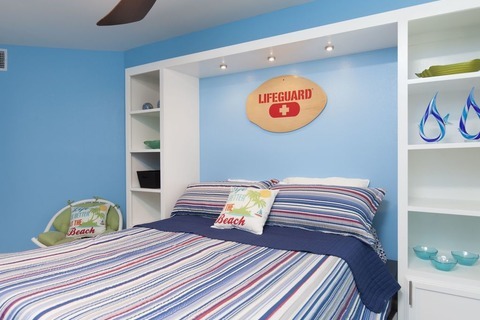 Enjoy the spacious swimming pool, hot tub, gym, basketball and tennis courts, clubhouse, game room and play ground for kids. Common picnic areas with bbq pits are also located through out the property. 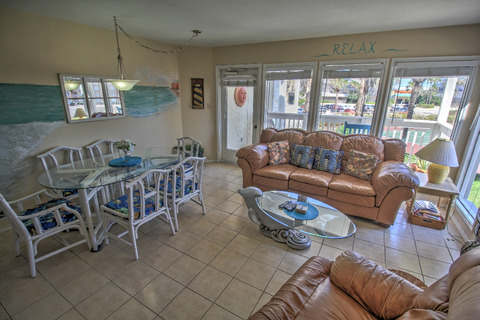 Looking to leave your Vacation Rental and explore South Padre Island, Texas? 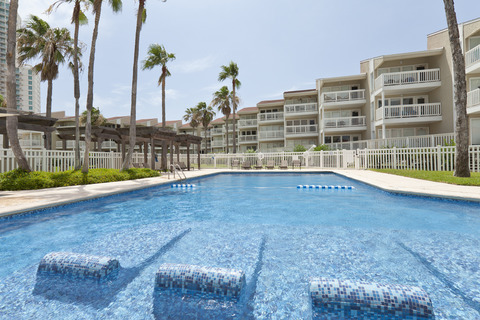 Gulfpoint Condominiums is minutes to the beach, next to Schlitterbahn Beach Waterpark, and a short distance to South Padre Island amazing restaurants and bars, and all the shopping Texas Gulf Coast has to offer. 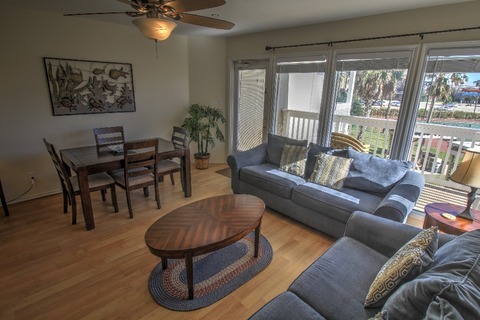 Use the search above limiting the search for our vacation rental properties by Gulfpoint Condominiums only.